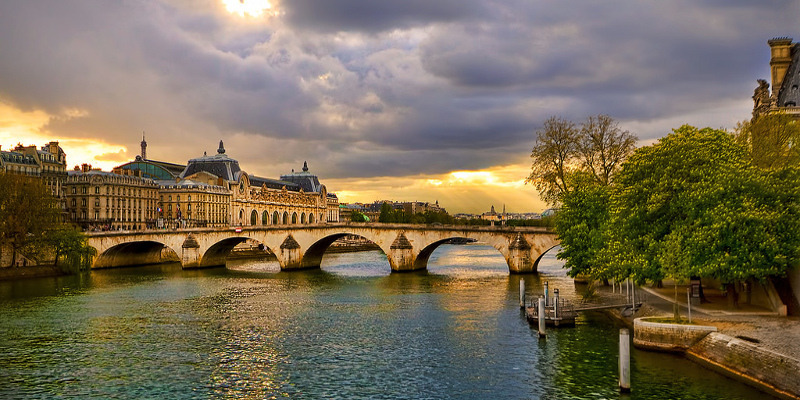 Paris Walks – Enjoy a walk in the city of love! Enjoy a walk in the city of love! The Champs Elysées, the Louvre Museum, the Tuileries Gardens etc: this orientation tour is designed for discovering the landmarks dreamed up by the creators of the city of light – the Sun-King, Napoleon and other royalty. Our short walk takes us from the Paris Opera to the Concorde, where the guillotine took the life of King Louis XVI and Marie-Antoinette, and where today Tour de France runs its grand finale. The haunts of Coco Chanel, Hemingway and Princess Diana, and the Texas Embassy (that’s right!). Place Vendôme – where owning a store is a haughty statement and every shop window is worth over €1 million. Some of the world’s most exclusive, most acclaimed hotels – Crillon, Meurice, Ritz and now Mandarin Oriental. 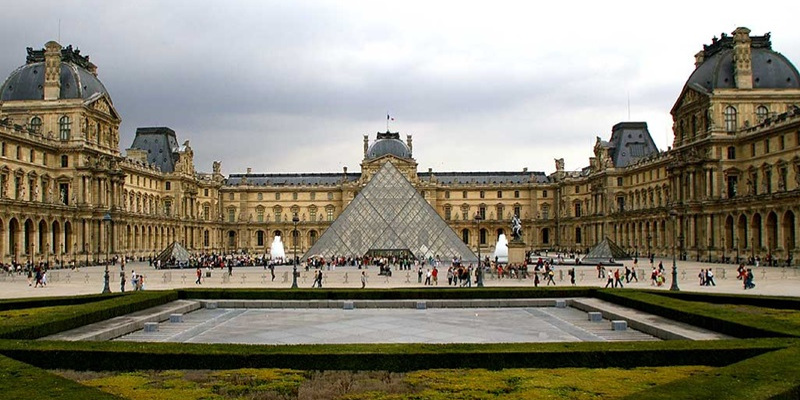 Do not miss Louvre, Orsay and the Orangerie – three of the world’s greatest museums. Photo opportunities for Arc de Triumph, Eiffel Tower, Champs Elysées and Sacré Coeur / Montmartre in the distance. 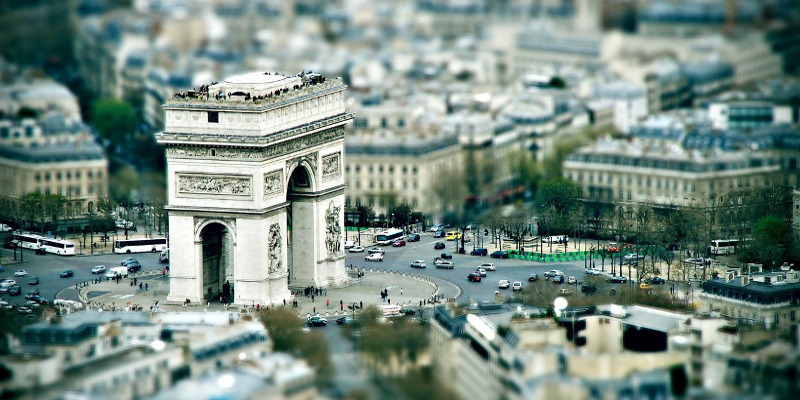 Discover Walks’ “FREE Paris walks” are not scholarly tours. Your City Guide is a native Parisian who knows what it’s like to live in Paris – and gives you tips on what to do, what to see, and where to shop and eat. It’s like having a new friend in Paris. The tours are FREE, and supported by tips of your choosing. After this 90-minute walk, you will return with great memories, a better sense for how Paris lives, and great photos. Reservations are not required – simply show up at your convenience. The tour meets at the top of the steps of the Paris Opera, near the middle door (Opéra Garnier). The closest metro station – Opera. The walks start on time every day at 10 am rain or shine. Look for our distinct pink vest.